Despite the fact that Microsoft said they might not select a new CEO until this summer, several board members hoped Steve Ballmer’s successor would have been named by December at the latest. We’re still waiting for Redmond to name their next leader but one has to wonder, why is the search taking so long? According to a new report from the Wall Street Journal, current board members may be scaring off potential candidates. And it makes sense when you stop and think about it. Bill Gates and Steve Ballmer were re-elected to the board for a one-year term back in November with the option to resign sooner if they wished. If both men remain on the board for the long haul, the new CEO likely wouldn’t want their predecessors second-guessing their decisions in the boardroom. Some people close to Ballmer also questioned how he might handle a new CEO that decides to take the company in a different direction or break free from strategy he initiated. What’s more, Microsoft would become a rarity in that case as only eight of the companies on the S&P 500 have two former CEOs on their board of directors. 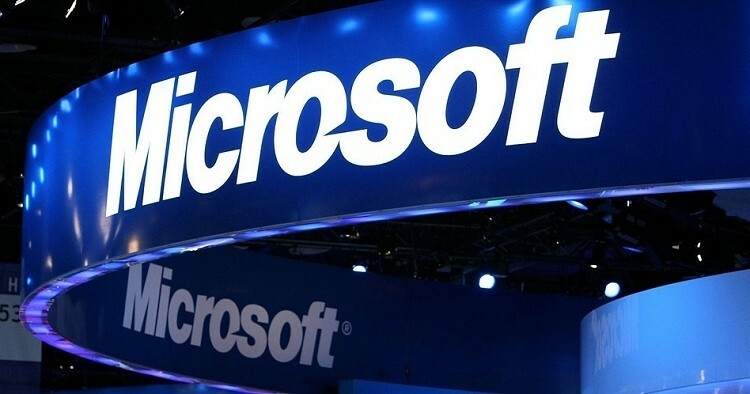 The report says some external executives that have discussed the CEO job with Microsoft have expressed concerns about being limited in their decision-making abilities if both men remain on the board. At the same time, however, it can be advantageous to have those guys around as a sounding board or as elder statesmen.